You'll love this die to pieces! 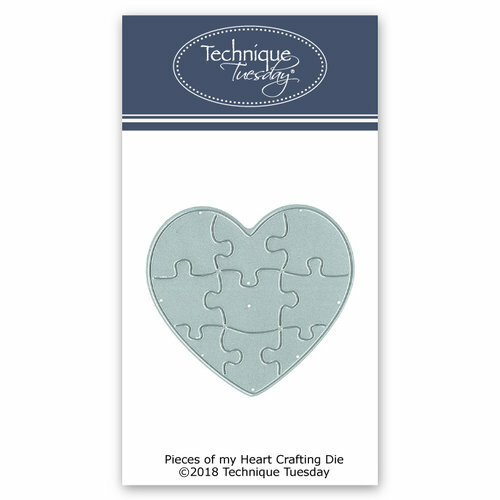 The Pieces of my Heart DIY Steel Die from Fresh Cut Studio for Technique Tuesday includes one wafer-thin die that measures 2.5" x 2.5". 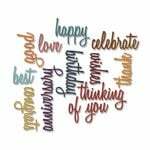 This die could complement the Love to You to Pieces Clear Acrylic Stamp Set (ty-lypie), sold separately. 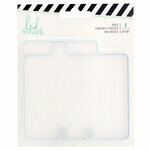 The die is compatible with most die cutting machines also sold separately and is made in the USA. Still unpacking from a recent move. Looking forward to using these products when my Craft room set up is complete.